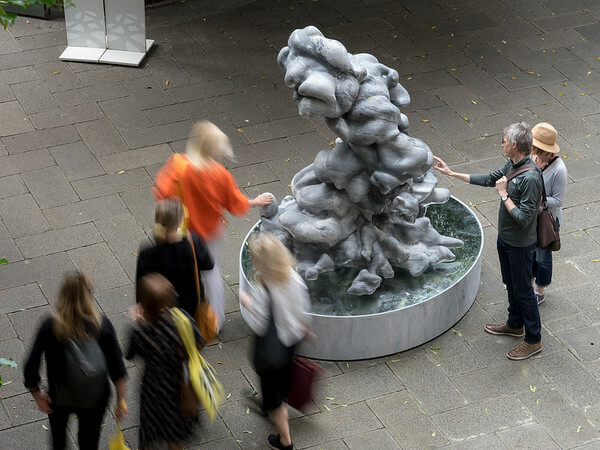 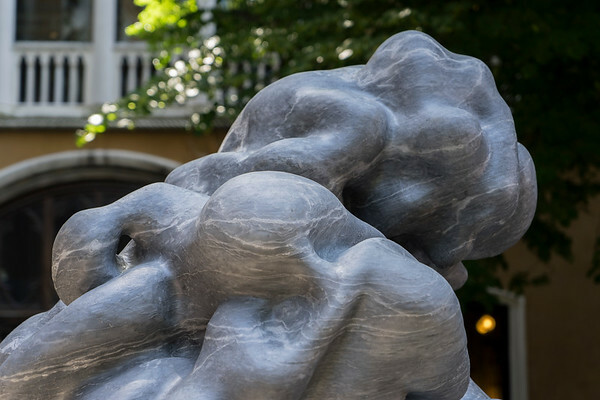 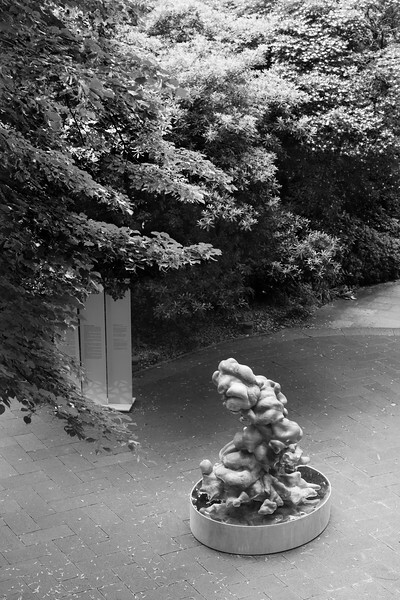 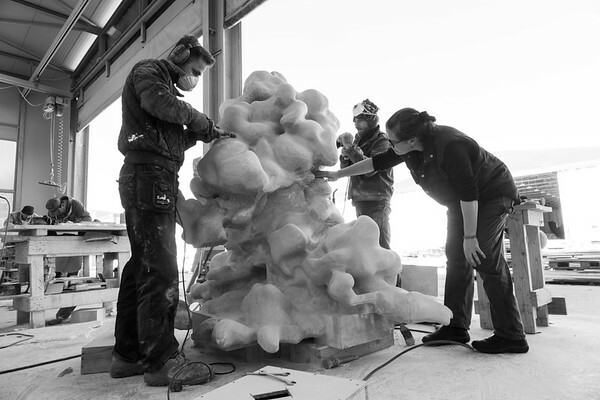 Cumulus is a monumental sculpture of a cloud in marble. 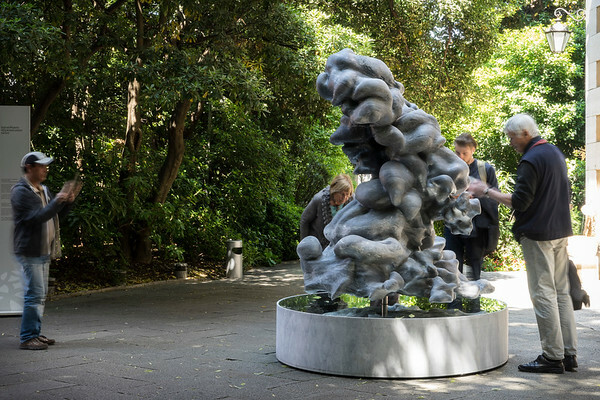 It is based on work I did with climatologists modeling an actual cumulus cloud. 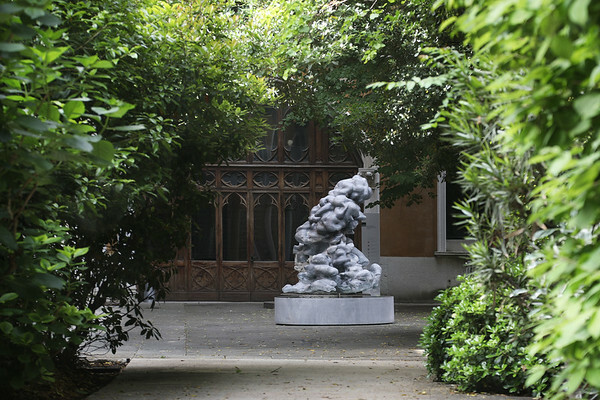 Here is it is exhibited in Venice during the La Biennale di Venezia. 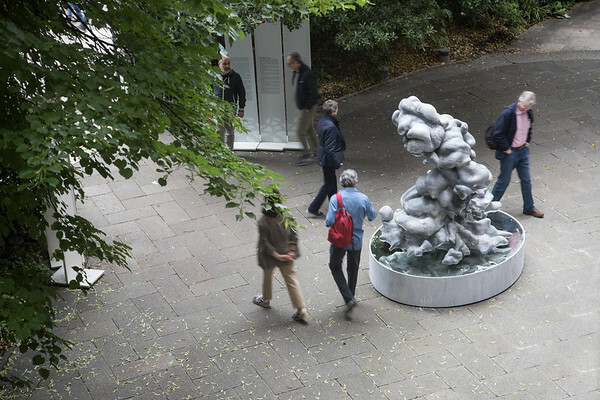 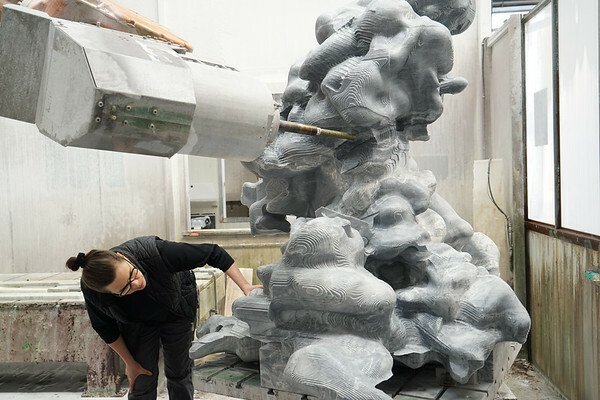 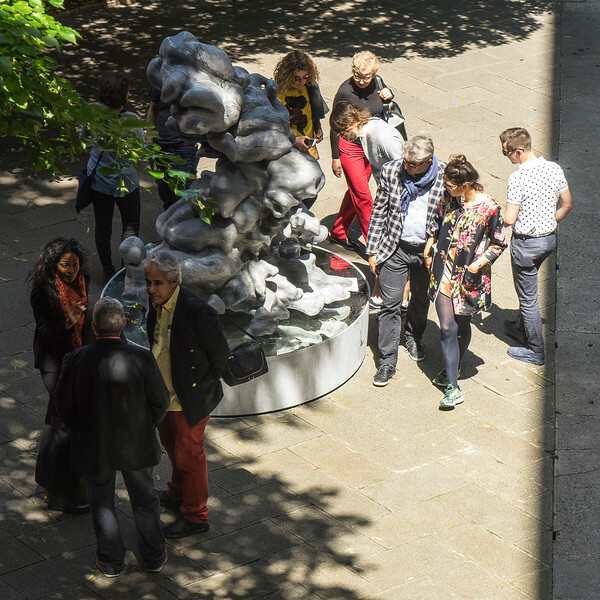 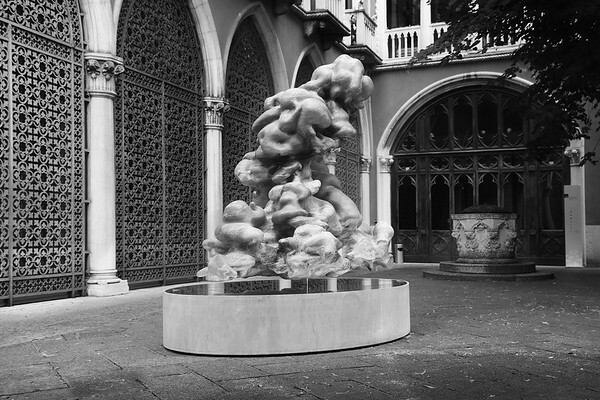 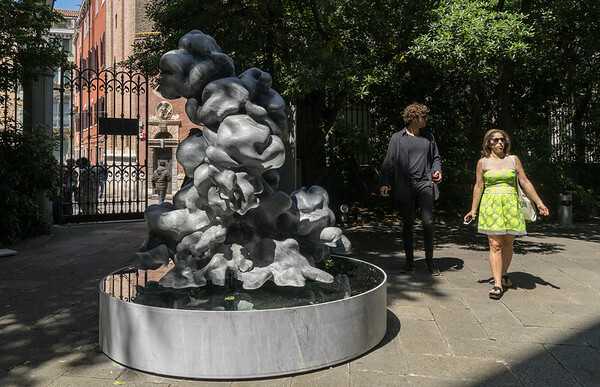 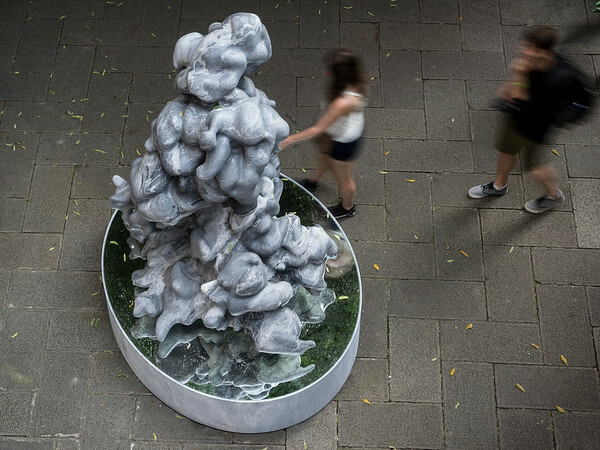 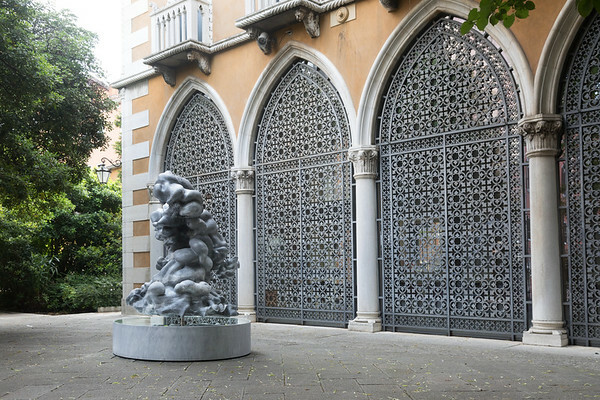 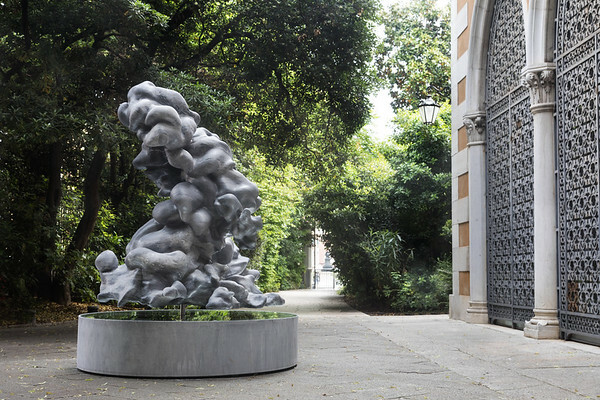 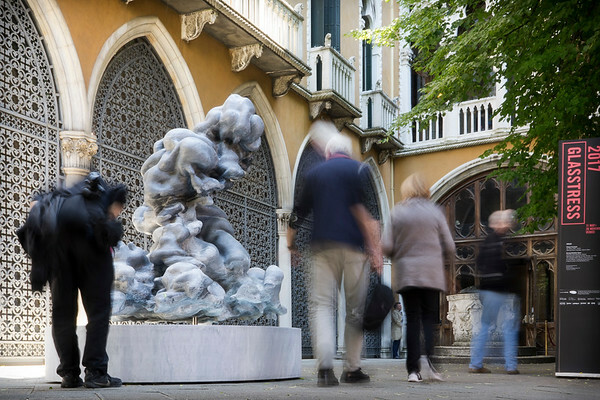 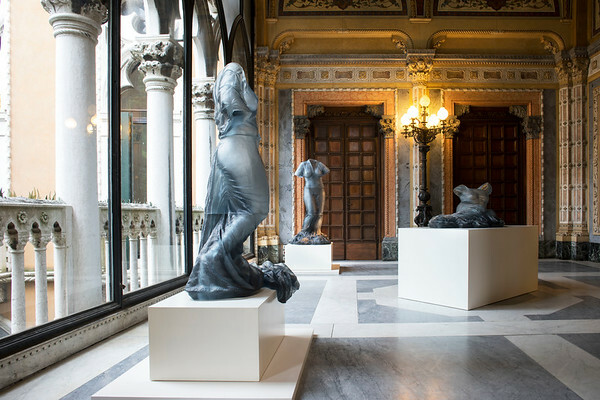 Together with Cumulus, a monumental marble sculpture of a cloud, this installation of Nocturnes is part of Glasstress 2017 during the Venice Biennale. 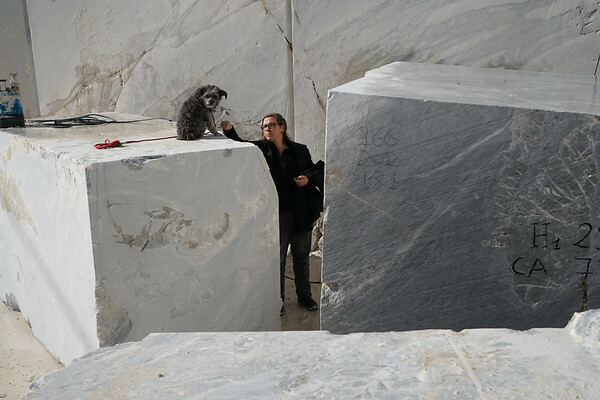 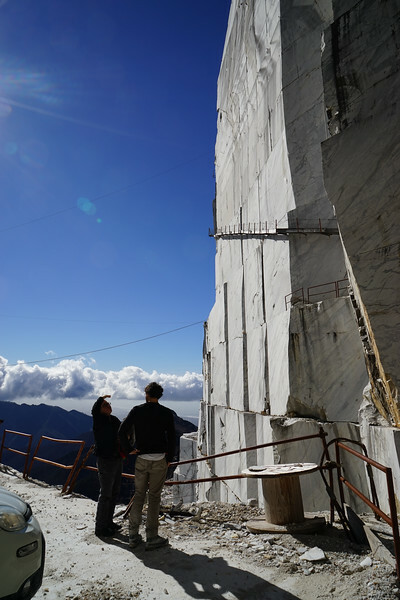 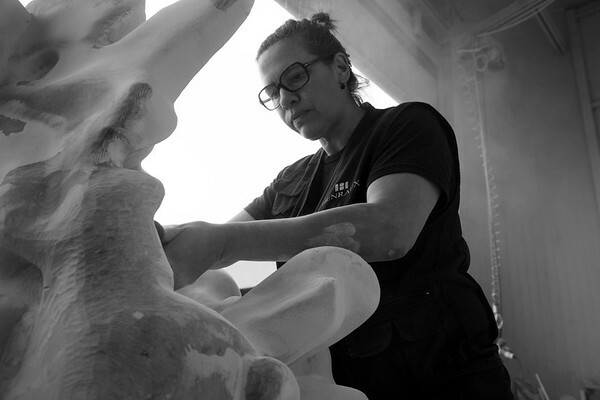 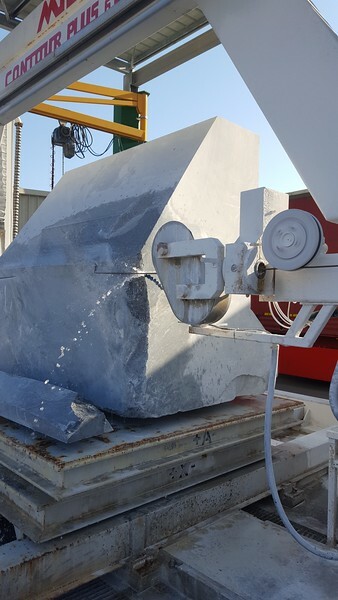 Choosing and preparing the marble for Cumulus, a monumental sculpture of a cloud by Karen LaMonte. 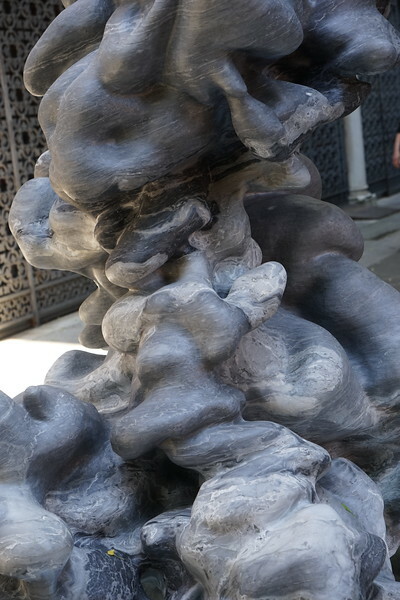 New sculpture by Karen LaMonte inspired by the night. 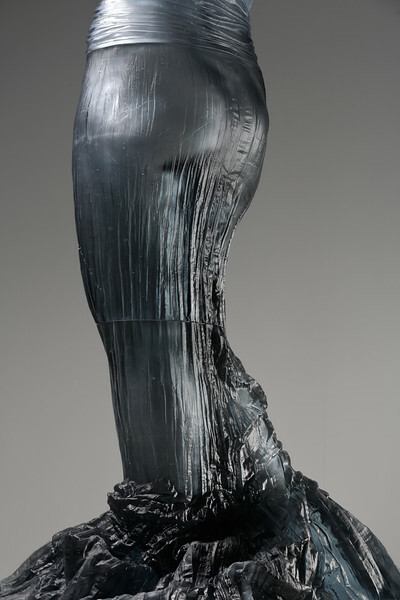 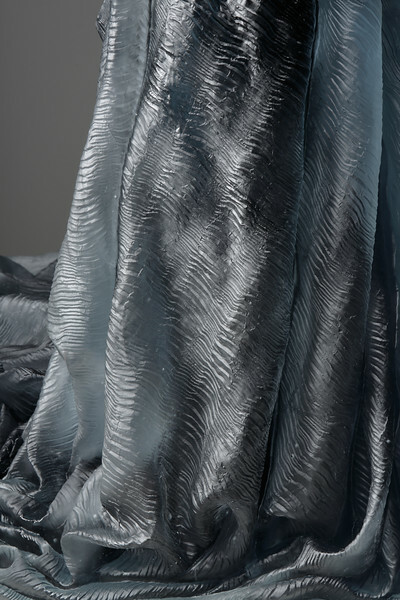 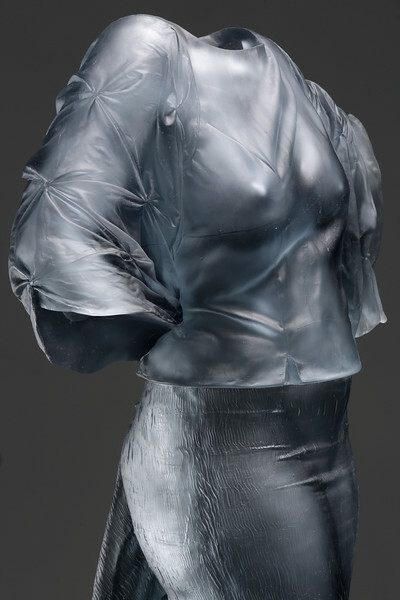 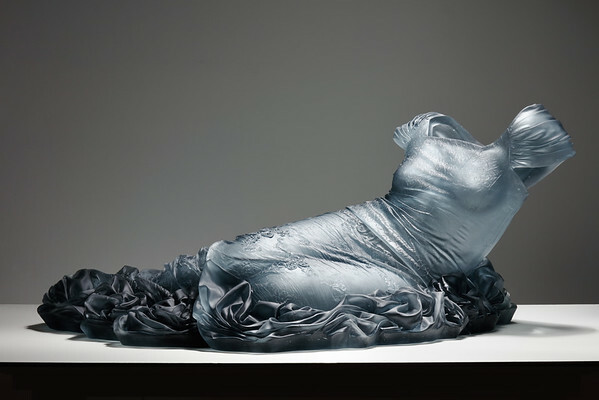 Figurative, life-size, cast glass. 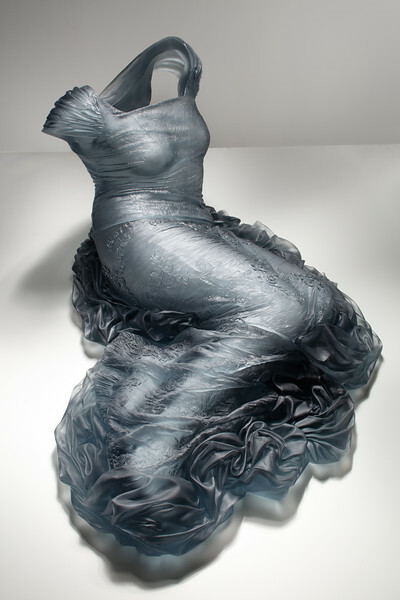 New artwork by Karen LaMonte inspired by the night. 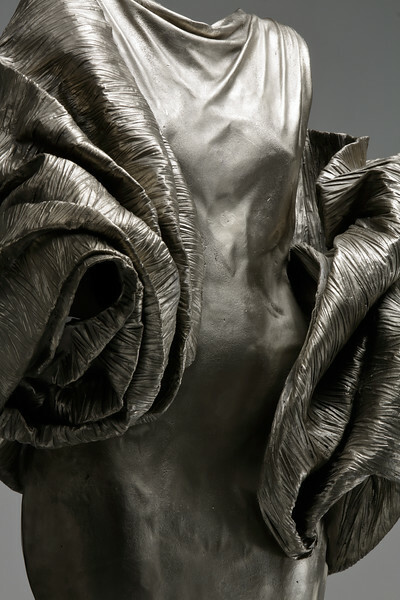 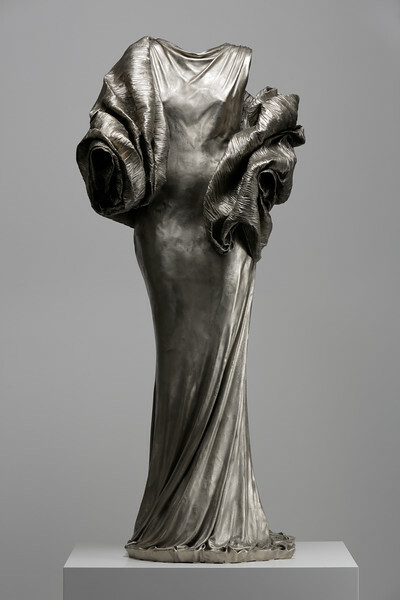 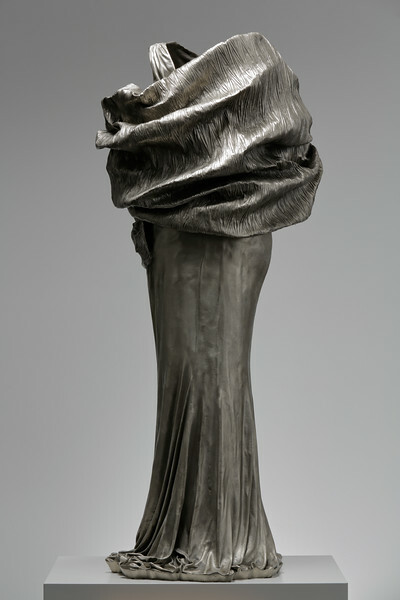 White bronze, figurative sculpture, life-size. 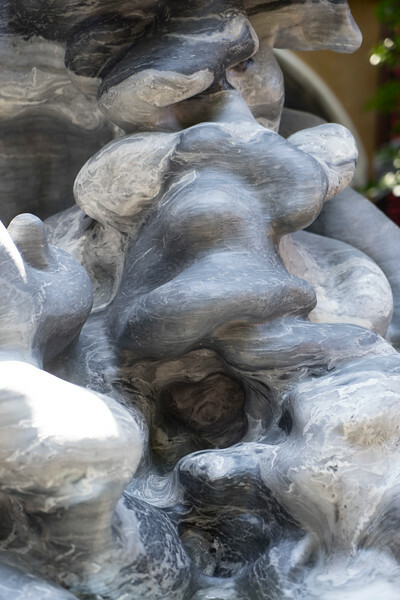 Nocturnes — New sculptures by Karen LaMonte. 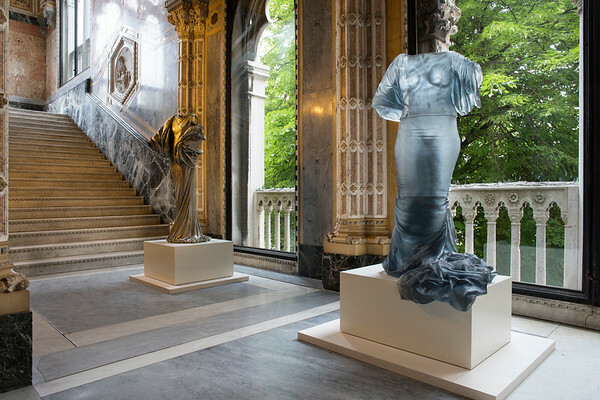 Cast Glass. 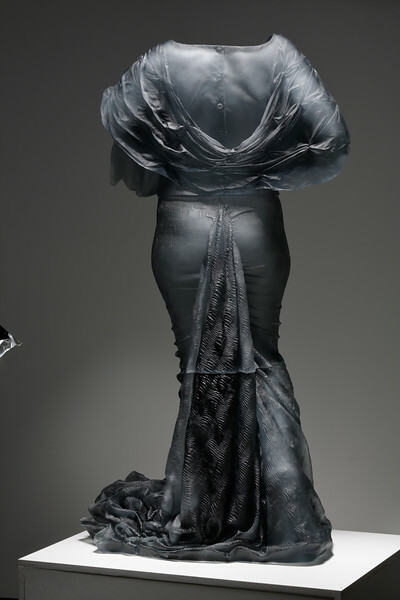 Life-size. 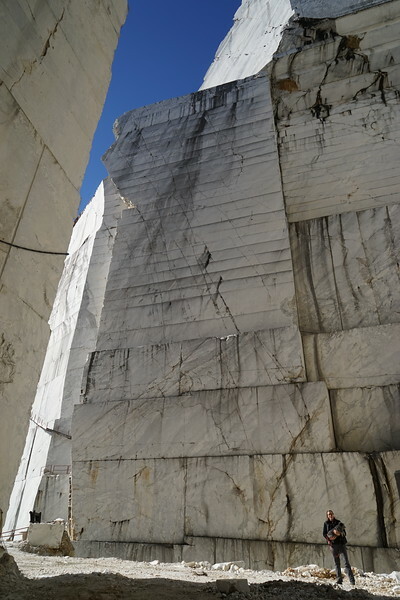 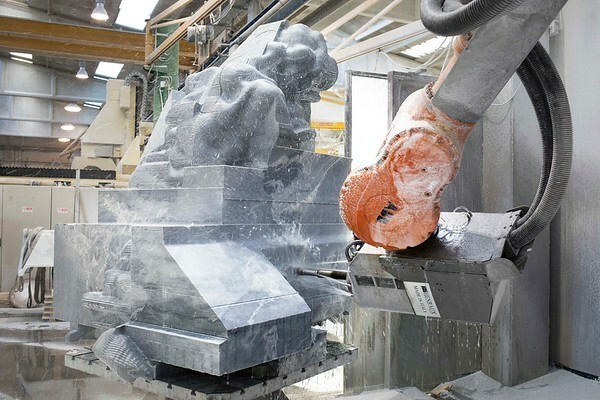 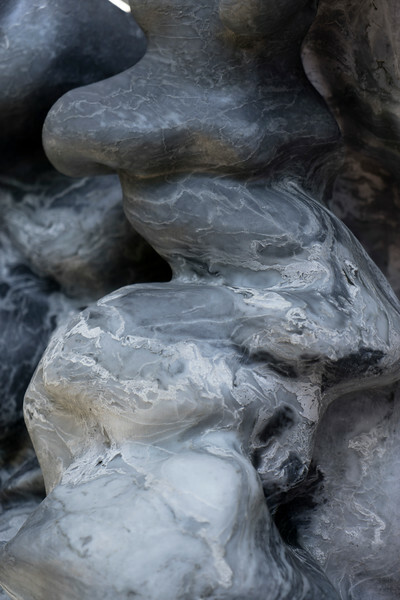 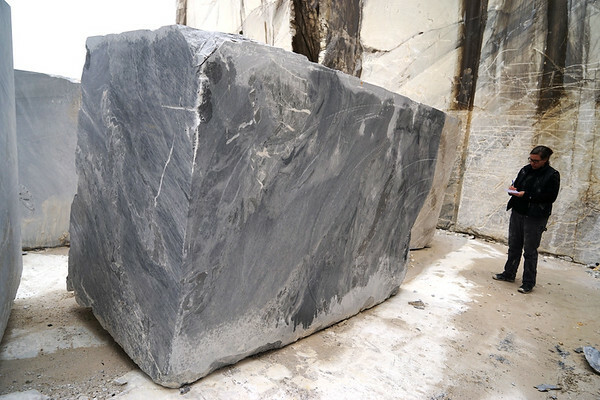 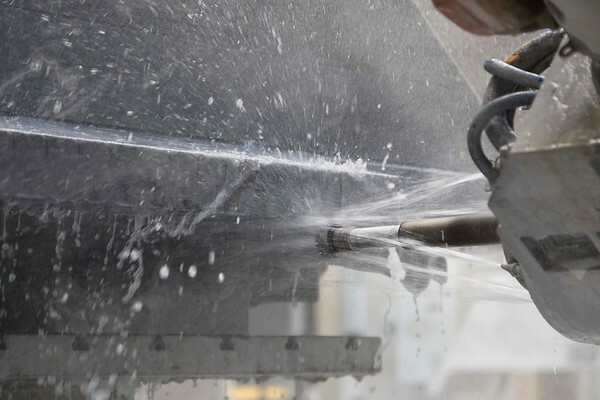 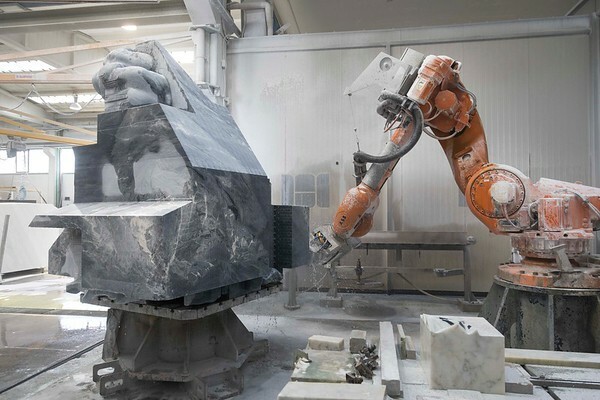 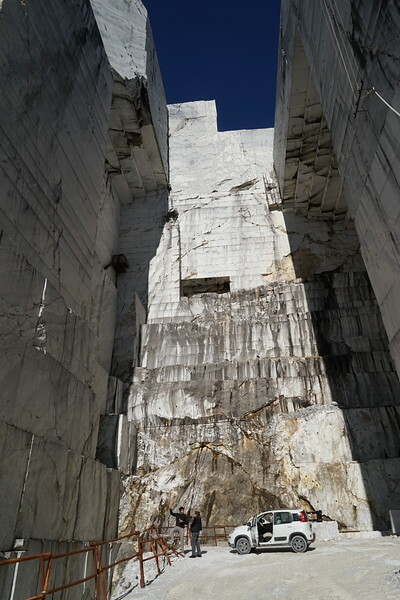 The stone for Cumulus, cloud sculpture in marble, came from the same quarry used by Michelangelo. 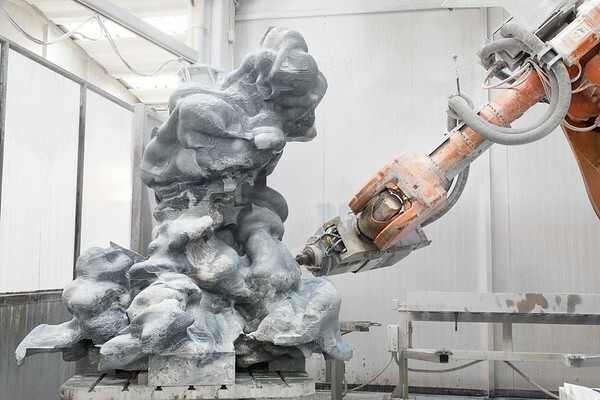 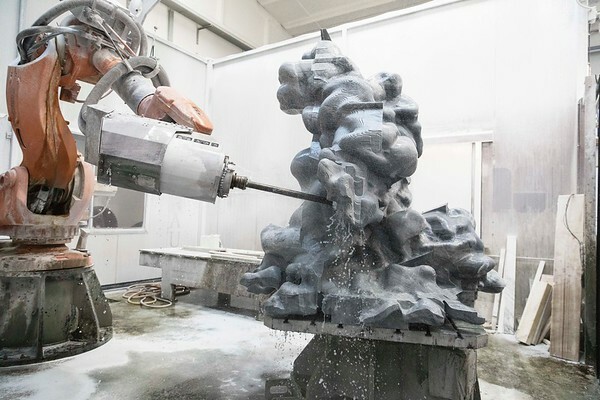 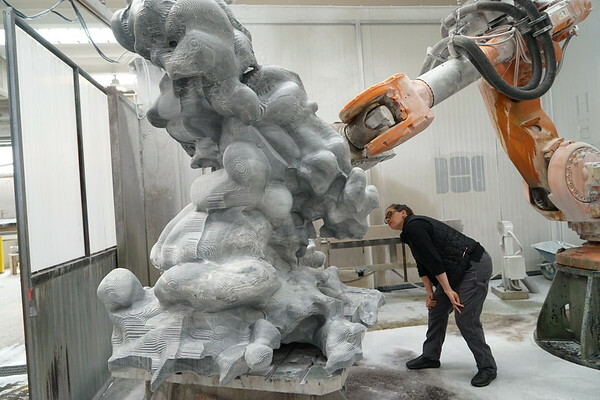 To make the cloud sculpture, Cumulus, I took the data from the climatologists and fed it into a stone carving robot, which worked non-stop for 5 weeks. 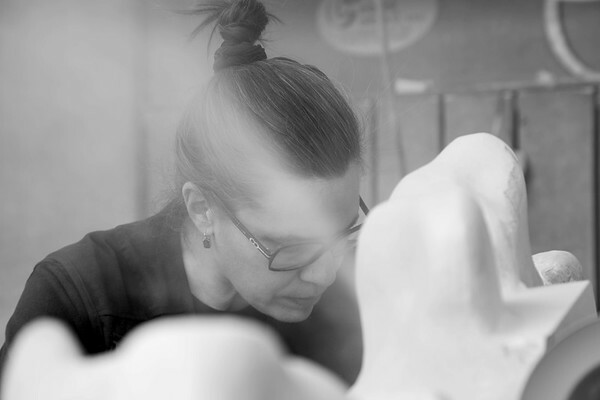 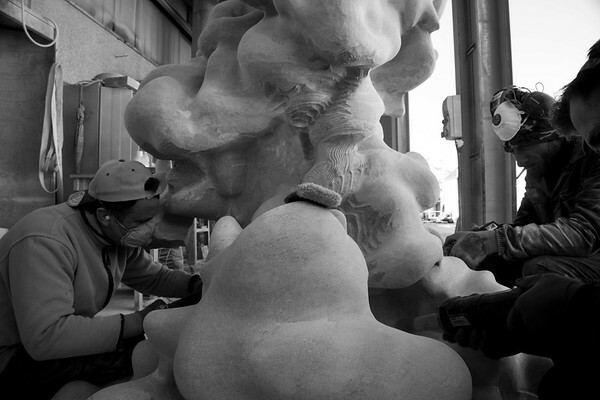 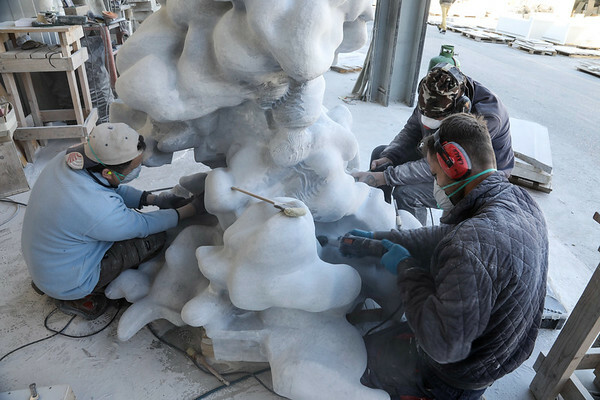 I worked with a team of craftsmen for 3 weeks, carving and polishing the cloud. 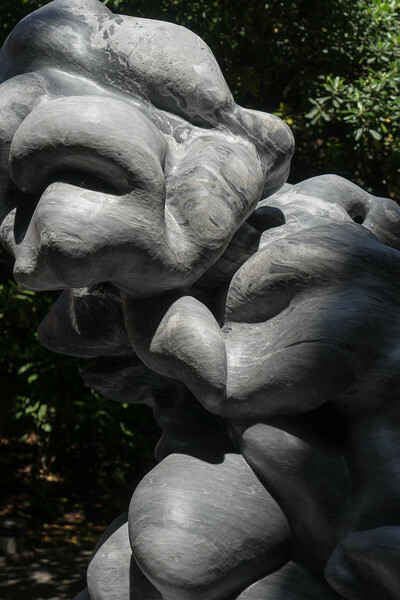 New sculpture by Karen LaMonte inspired by the night.